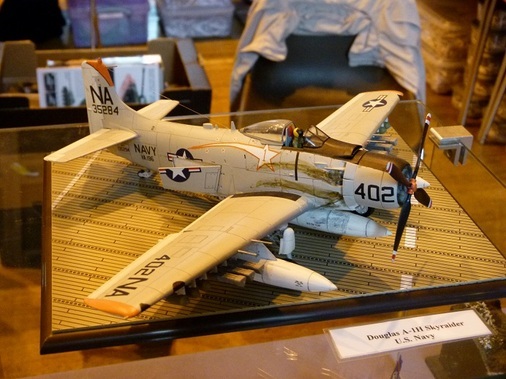 Welcome to Plymouth's Scale Models Association web site . We are a group of modellers from the Plymouth area of Devon who enjoy building all types of scale models and display at events across the South West. Meetings are every fortnight at Woodlands Fort (see contact page for full details), and take place on Mondays ﻿f﻿rom 7.30 pm until 9pm. Monday : 11 June, 09 July, 10 Sept are competition nights. The club will be attending our model show in Plymouth on 30th June 2018. Which is Armed Forces day. 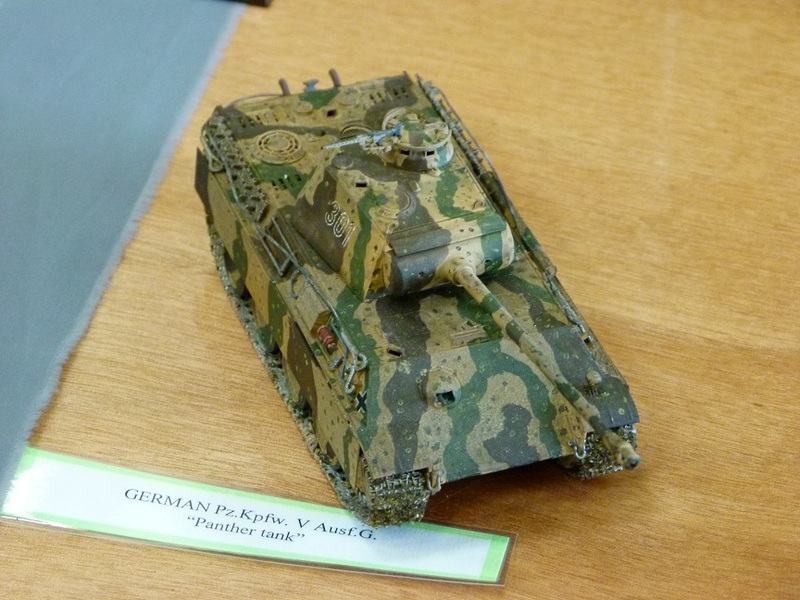 We then support in July the Padstow Steam Fair and N. Somerset Model show.